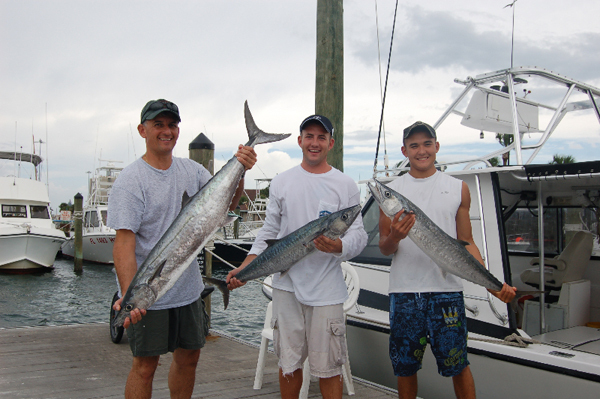 Bluepoints Marina in Port Canaveral will host its Spring Fishing Seminar 12:00pm – until, Saturday March 5, 2016. The seminar is FREE and all are welcome to attend. Capt. Billy Bright will be discussing techniques for catching a variety of species from near beach out to blue water. Capt. Brad Spalding will also be on-hand to demonstrate ballyhoo rigging. Arrive early mix and mingle with other attendees as Bluepoints Marina will host a FREE Pre-Fishing Seminar & Hot Dog Social from 11:00am – 12:00 (noon). There will also be a raffle held during the seminar which will include fishing rods, Columbia Sportswear swag, Engel Backpack and more with proceeds benefiting local fishing clubs. This seminar is a must attend event for anglers of all skill levels that want to catch more fish. Attend the seminar and transform yourself from, Catching the Fish of a Lifetime to, Catching Fish for a Lifetime. 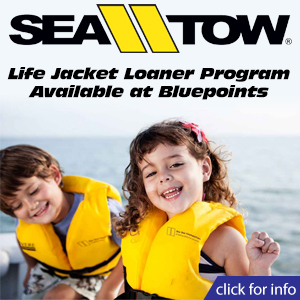 In order that we may adequately prepare for the quantity of food and beverages needed please RSVP to: Dockmaster@bluepointsmarina.com by 5:00pm Friday, March 4, 2016. 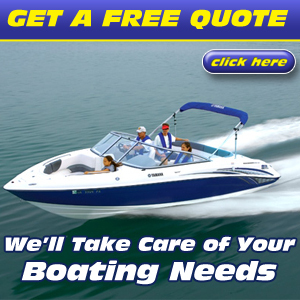 Come and Experience the Bluepoints Marina Difference.